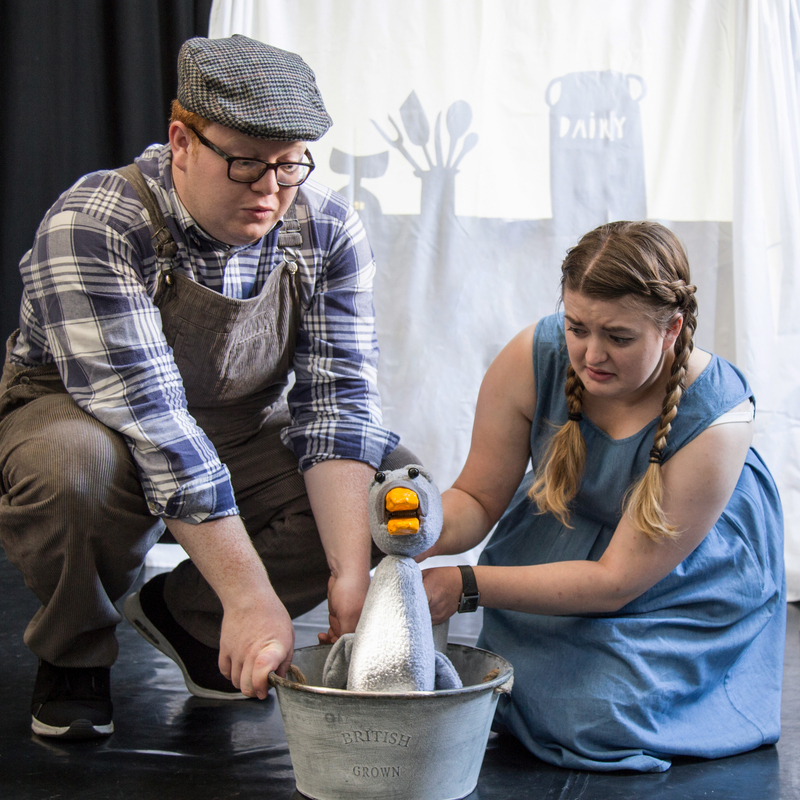 Help the Ugly Duckling hatch at Brighton Fringe! 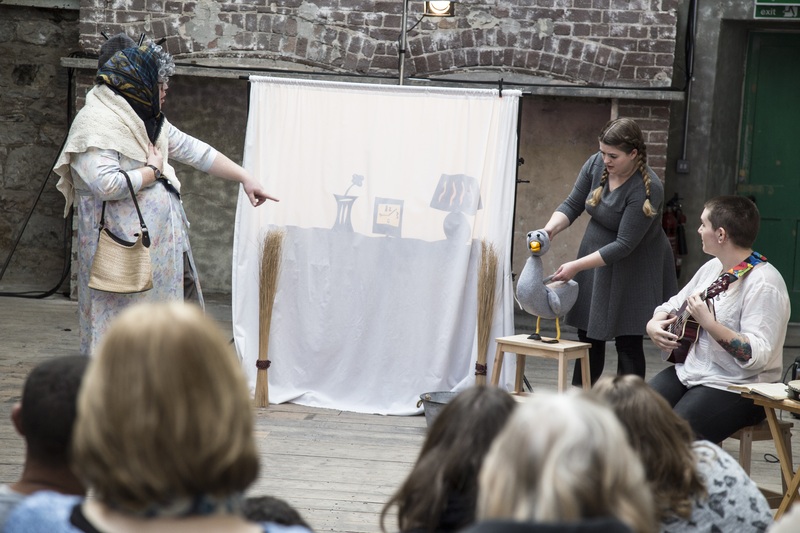 Above Bounds Theatre Collective need your help to raise £1,000 to take our latest piece of children's theatre The Ugly Duckling & Other Tales to the Brighton Fringe in 2017. We've been accepted to perform at the Warren, an excellent venue which will be a fantastic platform for our work as an emerging company. Above Bounds - Who Are We? To create exciting work for young audiences. To create physical work with an interesting story at it’s heart, a story that can educate, entertain and inspire. To work with a mixture of mediums, puppetry, mask and comedy. 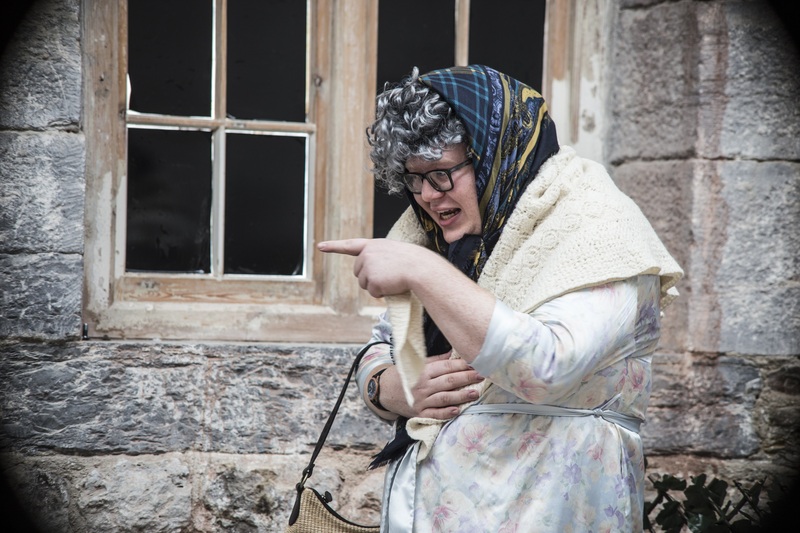 In 2015, we were selected participants on the Worboys Productions Theatre Farm Retreat, a programme which selects 3 emerging companies creating work for families and gives them chance to develop a new show with mentoring from top children's theatre specialists. The retreat is run by producer Sam Worboys, near Bury St. Edmunds in Suffolk. On the retreat, we decided to tell a story using shadow puppetry as our main medium and so we experimented with Hans Christian Anderson fairy-tales, always keeping our target audience (children aged between 3-7) in mind. We all felt compelled to convey a positive message about body-image. Although the stories of the Emperor's New Clothes and the Ugly Duckling have been performed before, we wanted to make an updated version which would focus on body-image and bring about positive change in young audiences. In an increasingly digitalised society, where trolling and bullying are on the rise, we are seeking to encourage young people to celebrate difference and diversity. By donating to our project, you will enable us to get our message out there, enabling us to take the piece to the Warren at the Brighton Fringe Festival, a venue where many successful children's theatre companies began their careers. The Festival will be the first stop on our summer 2017 tour, during which we are taking the piece to communities across the U.K. If we hit our minimum target, we will put this towards the Registration and Publicity Fee of £342. If we hit our full target, we will cover our core costs. If we receive any extra funds, these will be put towards our UK tour which is taking place during Summer/Autumn 2017. Venues already confirmed include areas such as Tiverton, Crediton, Barnstaple and Lowestoft. If we hit our targets, then challenges will be completed by the team, eg. Granny will do the cinnamon challenge. To thank you for your support, we have some fab rewards ranging from a shout out on Facebook and Twitter, to personal video messages from your favourite characters in the show! You can follow our progress along the way by giving us a like on Facebook or a follow on Twitter, where we'll be posting regular updates on our campaign. Help us to achieve our goal. If you can't donate, please help us spread our message by sharing our campaign, posts and project updates. Every little helps, so whether it is sharing our campaign via Twitter, Facebook or Instagram, we can get the word out there. The more the project is shared, the more likely it is to succeed! Of course, if you can donate, please do and there's some fantastic rewards to repay your generosity. Receive a shout-out via Twitter and Facebook as a thank you for pledging. We will write you a personalised poem, inspired by Hans Christian Anderson fairy-tales and using your name! This will be emailed to you and posted on Twitter and Facebook as a thank you for your pledge. We will make you a thank you video featuring the Cast. To show our gratitude, we will post this to Facebook and Twitter for the World to see. As a sign of our thanks, you will receive a video from a character thanking you for your donation. You can choose from our Ugly Duckling, our sock puppet animals, Grandma, the Farmer or the Emperor! This video will be posted to Facebook and Twitter, so everyone knows just how grateful we are! If you donate £50, you will receive a personalised video from a character of your choice, including a video SONG inspired by the show and featuring your name. The characters will sing a cappella just for you and we will post this to Facebook and Twitter for you to keep. We will also add your name to our website as a thanks for your pledge. 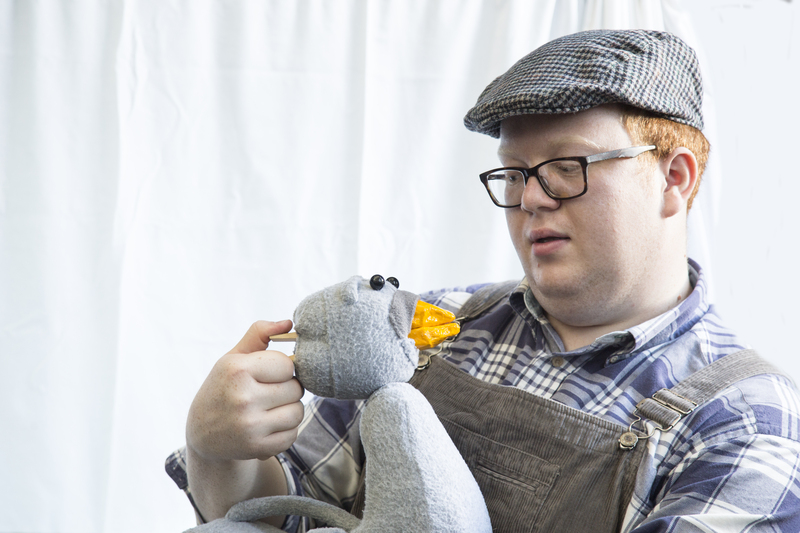 If you donate £100, you will be an official sponsor of 'The Ugly Duckling & Other Tales'. You will receive a personalised video SONG from some of the characters in the show, as well as being listed as a sponsor on our website and print material. You will receive regular updates on our progress and be the first to hear our latest news!